The Srixon Z Star Golf Ball is designed for tour performance. 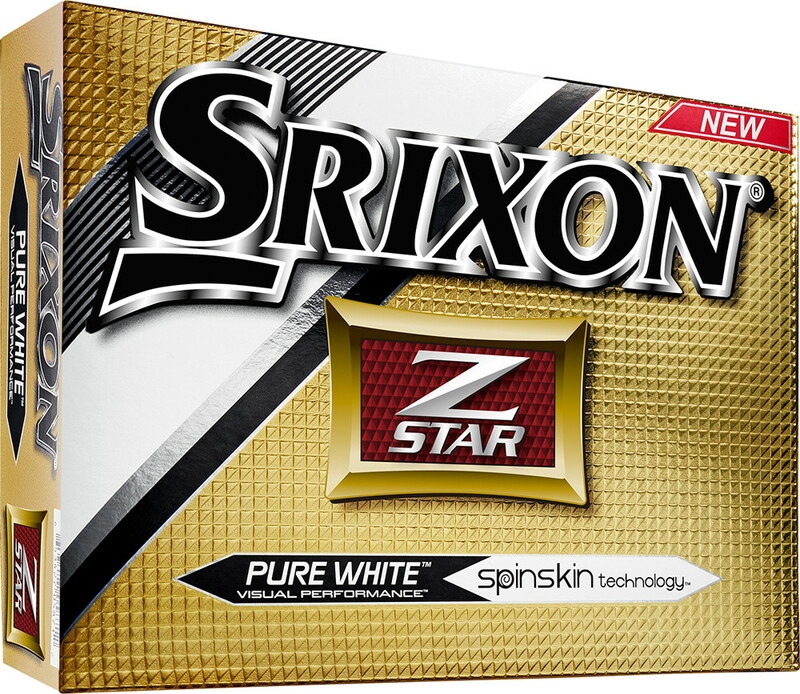 The new generation spin skin technology results in greater greenside spin, control and a softer feeling ball. The speed dimple technology with 324 dimples creates aerodynamic stability for longer distance and accurate flight. This tour performance golf ball is ideal for golfers who are keen to take their performance to next level. Imprint your company logo and promotional message on the ball and watch your brand soar higher and faster!